Christie’s will sell an artwork created by artificial intelligence for the first time. October 2018 will mark the first time in human history when an artwork made by Artificial Intelligence (AI) is put on auction at Christie’s. 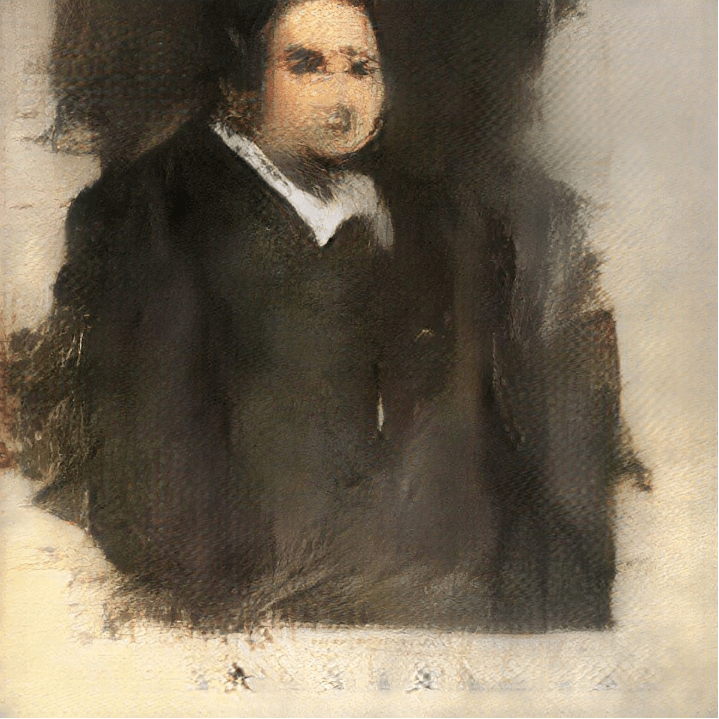 The artwork titled “Portrait of Edmond Belamy” was generated by Generative Adversarial Network. The system was fed with 15,000 portraits painted between the 14th century to the 20th, then printed the portrait on canvas. The result is considered unnervingly contemporary as of a 17th-century art. 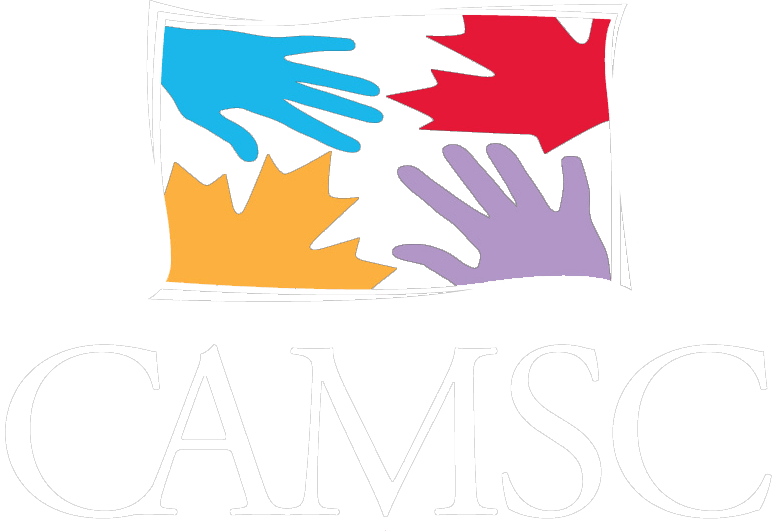 This auction also raises a concern by purist that the auction house should only sell arts made by artists, not by computers.